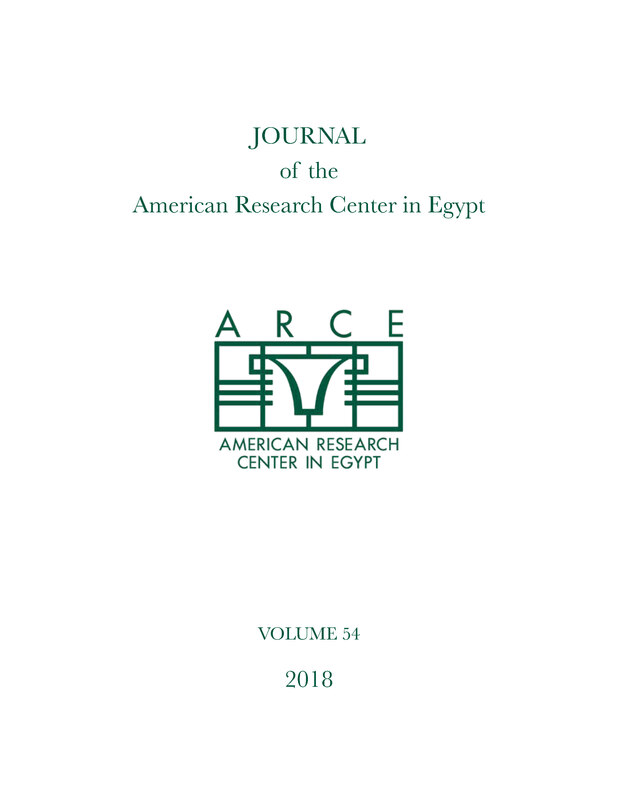 This paper examines the acquisition, dissolution, and aftermath of William Randolph Hearst’s collection of ancient Egyptian papyri. The history of his papyrus collection demonstrates how the market in legal antiquities can result in damage to or loss of unique and irreplaceable cultural properties. Some complete papyri have been cut into pieces and dispersed, and many papyri and pieces are lost to the public and to scholarship because their locations are unknown.